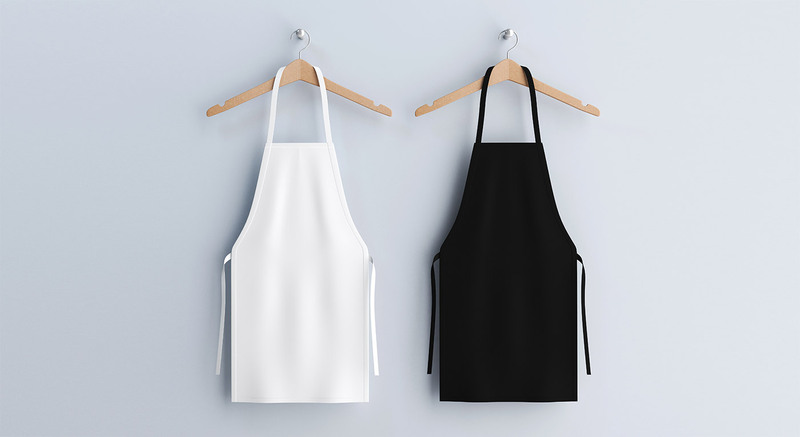 I am building a career in an IT organization near Antwerp, where I make sure that all the information that the end user needs to do his job quickly and safely is displayed to him. For instance, I take care that all the information coming from underlying databases appear beautifully on your computer screen. As an Oracle Database Administrator you install and configure the Oracle databases of our customers, which are both simple set ups and high available platforms. You prepare and conduct the migrations and/or updates of the existing Oracle Databases. Besides that, you are responsible for the performance, tuning and daily maintenance. Guidance of customers in platform design and migrations is also one of your responsibilities. As a member of the BRYXX DBA team you will perform the automatization through the DevOps toolset of Puppet, Jenkins, etc. Oracle RMAN, Oracle Cloud Control and Oracle Dataguard are no secret to you. If you know Real Application Cluster (RAC), you rule! You are independent hard worker who understands technical as well as business concepts. On top of that, you are willing to grow and carry responsibility. That is why you show initiative and think along. Good communication skills are crucial, and you are not afraid to give feedback. And above all, you have a good sense of humour, as we like a good laugh! Do you see yourself being part of our squad? Click here to apply! 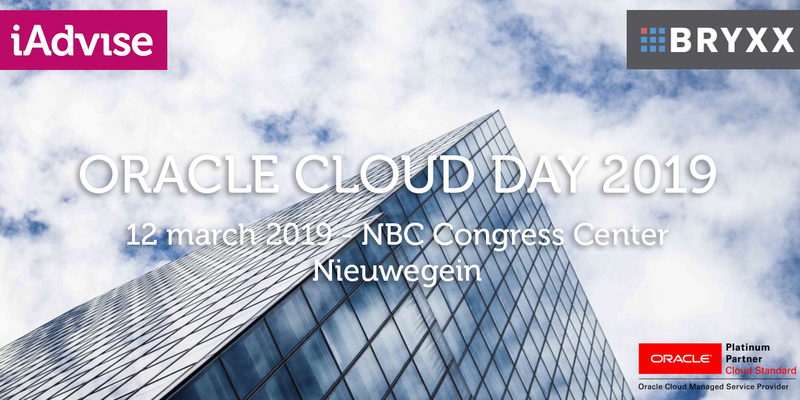 Welcome to the Oracle Cloud Day on March 12 in Nieuwegein!